Day Trading - What is it? Learn about day trading at DayTradeFEED.com! 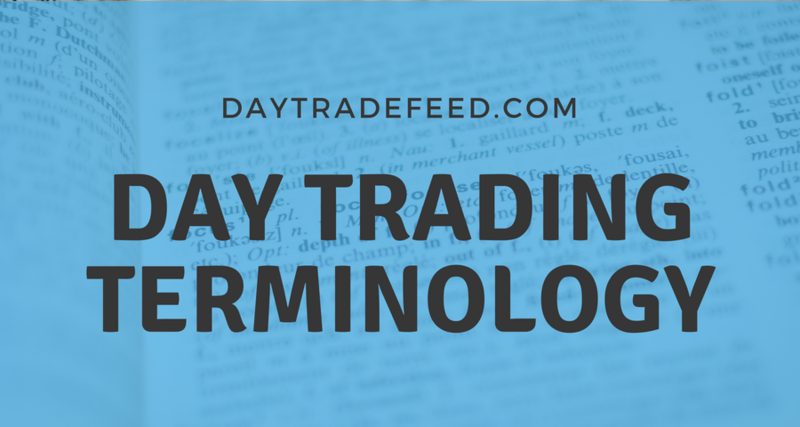 Day Trading: What is it? I first got involved in day trading after hearing my father describe his own trades and future potential profits. It sounded almost too good to be true, and the truth is that for some people, it is. When you get down to what defines the practice of day trading, many will tell you it’s just buying and selling a security during a single trading day. But it’s so much bigger than that! When someone day trades, they are accomplishing two necessary functions in the marketplace. The first is ensuring the market runs efficiently (arbitrage). The second is the amount of liquidity (most often in the stock market) they provide. There’s strategies and tactics involved, groups who meet together to discuss future market trends, even computer-programmed trading robots making trades based on raw data and much more! Learn more about the basics of day trading by CLICKING HERE. Isn’t day trading just gambling? The funny thing about day trading is how many people are immediately turned off of it by simple gossip. Debates on the practice have and will always be there. Some people think it’s unethical, others, that it’s not a real means of continuing income. But after all the dust settles and you see it for what it really is, you realize how beneficial it could be to countless amounts of people. Millions (literally) of people have made money in day trading. Millions have lost money the same way. But have you noticed you seem to only hear the negative side of things? Why isn’t there a Yelp-style review website or app for day trading companies and programs? I think about day trading like I think about any type of review I read online. Say I want to go out to dinner one night, but want to be sure I find the best restaurant. What steps am I going to take to ensure I have a good experience? My first thought would be to open up an app like Yelp and find the best rated restaurant in the area. But the problem is that people only leave reviews on these apps and websites when they’re angry. This causes skewed review data, which can lead to a poor dinner choice if you’re not careful. How do you avoid this issue? Go with what you know. Take the necessary time for trial and error. Find the system that is right for you. It may take longer than you’d like, but I promise it will be worth it in the end.